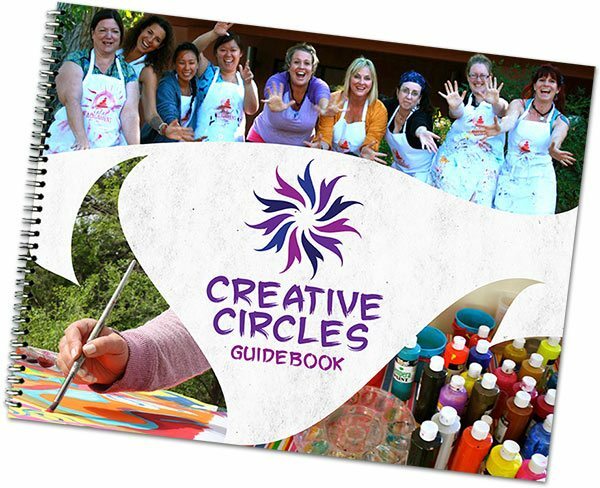 Sign up for my newsletter & receive the Creative Circles Guidebook for FREE (a value of $58)! The Creative Circles Guidebook is a 44 page downloadable eBook that contains four audio recordings of teleconferences hosted by myself, Connie Solera, with special guests Heather Plett, Chris Zydel, Lisa Sonora, and Elizabeth Potts Weinstein. Also included in the Guidebook are inspiring essays, supportive worksheets, and information and resources to help you feel prepared and empowered to start your own Creative Circle. Sign Up HERE To Receive Your Guidebook! Where to host it and how to know you found the right space. An outline of things you never thought are important (but are)–like where’s the sink?! What’s the perfect number of participants? How long? How short? And what are we going to eat? Supplies, gifts, decorations, and storage oh my! Help is good. Help is really good. How much to charge & what to include. Creating a cancellation & refund policy. Yummy ways to advertise and get the word out. Making a profit vs doing it for free–things to consider. But what makes this Guidebook such a powerful tool is that it also addresses the basic considerations needed in creating an energetic container for holding space that is both healing and transformative. Included are informative articles, practical worksheets, and four inspiring audio recordings of teleconferences held with experienced facilitators sharing their wisdom from decades of hosting successful creative circles, workshops and retreats. What is your mission — why is it important? Who is this Creative Circle for? What do you want to gain from it as well? Here’s a Q&A I did around the Creative Circles Guidebook to inspire you even more! With 20+ years of experience teaching art and working as a full time artist, Connie Solera combines an intuitive approach to art making with a traditional twist to it. Through workshops, mentoring, and retreats, Connie guides artists to dig deep, experiment wildly, and learn new techniques and approaches that will help them excavate their innate gifts, enhance their unique strengths, and thrive as heart guided artists. 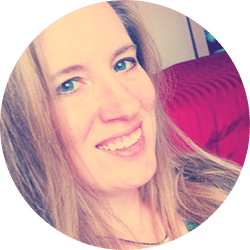 Heather is a teacher, writer, coach, and conversation host. She is also a wisdom-seeker, edge-walker, community-gatherer, and story-catcher. Heather is most happy when she can gather circles of people together to share stories, ask questions, co-create, and build community. She is also very happy when she can help someone discover courage and learn to integrate head and heart. 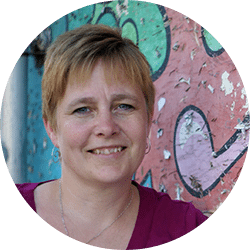 Heather is trained as an Art of Hosting and Circle practitioner, a narrative coach, and a leadership mentor. 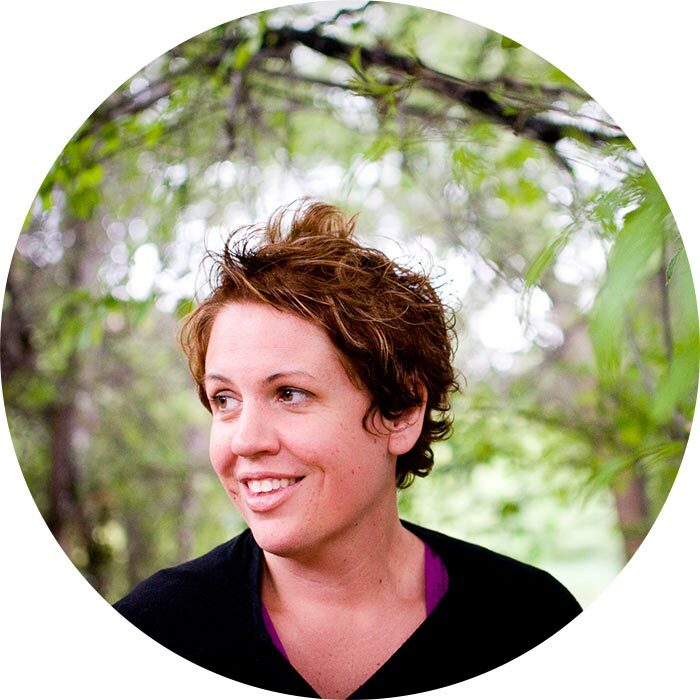 Heather host retreats and workshops, teaches writing and creativity classes, and coaches emerging leaders. 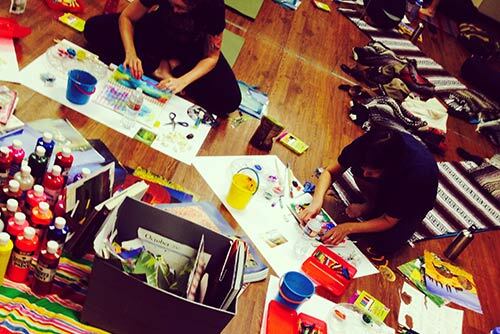 Heather loves to walk labyrinths, make mandalas, and play with art supplies. 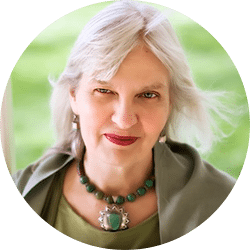 Chris Zydel, Wild Heart Queen + founder of Creative Juices Arts, has an unshakeable faith in the power of creativity to heal hearts and to change lives. Chris also knows deep in her bones that everyone is deeply, wonderfully and gloriously creative. Chris is on a mission to prove that to the world by providing nurturing and joy-filled sanctuaries of encouragement, permission and trust in the sacred energy of play and creativity that lives inside of us all. Chris has over 34 years of experience as a soulful creativity guide, warmly inspiring teacher and open hearted visionary leader. 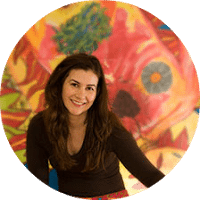 And she has joyfully developed many innovative retreat and workshop experiences using the power of expressive arts and the intuitive painting process. Chris also adores her work madly and is never happier than when she is helping people to find their way back home to their authentic creative source. Lisa Sonora is a visual artist, writer and keeper of visual memoirs drawn and painted in sketchbooks. She is the author of The Creative Entrepreneur, the award-winning, bestselling book on creativity and business, and a memoir, Sketchbooks: My Personal Creative Practice. Originally trained as a therapist, she then worked in advertising (after playing piano in a rock band) and founded a San Francisco boutique design firm for green and social businesses. Lisa has professional degrees in Music Therapy and an MBA in Sustainable Enterprise. A lifelong global traveler, Lisa lives in San Francisco and Mexico, and has taught creativity and business workshops for more than two decades on five continents…and counting. She is a work-in-progress, just like her art, and believes that The Most Beautiful Work of Art is You. Elizabeth is an attorney, mom, writer, and explorer. At EPW Small Business Law PC, she helps one-person businesses transition from a big idea or a hobby business, to a *real* business, through all-inclusive flat-fee legal services and advice. As your attorney, Elizabeth is on your side — so you can do it right the first time around. Elizabeth is also a science nerd, INFJ, HSP, and people-loving introvert, who has dedicated her life to every person on earth accepting who they really are. She thinks chocolate should be dark, tea should be loose-leaf, and you can never have too many books.